Kolle Rebbe is adding to Accenture Interactive's creative fire power. Accenture has announced it will acquire Kolle Rebbe, one of Germany’s leading creative agencies. 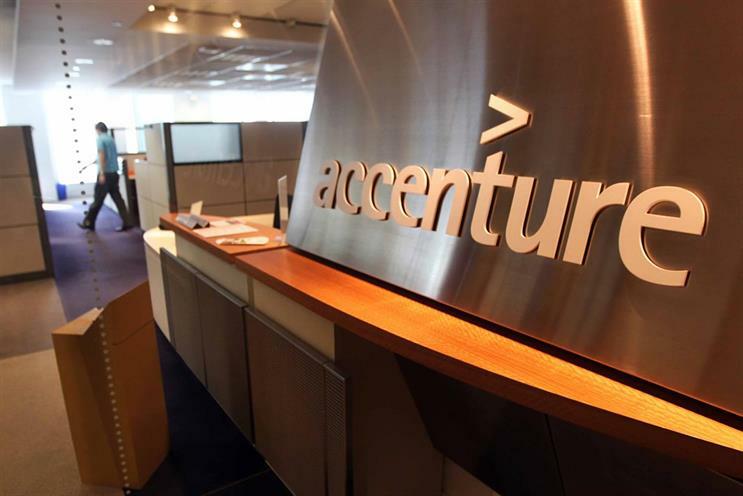 The Hamburg-based shop is Accenture’s third recent acquisition in Germany. In January this year, it bought Mackevision, a producer of computer-generated imagery and immersive content. Then followed the pickup of strategic design consultancy designaffairs to join its Industry X.0 team. In 2017, Accenture Interactive acquired a majority stake in digital agency SinnerSchrader. Kolle Rebbe is part of a series of moves the consultancy has made globally to strengthen its creative capabilities, including the addition of agencies such as Karmarama in the U.K, Rothco in Ireland, and The Monkeys in Australia. "While Accenture Interactive already works for many leading brands in Germany, we know that propelling our future growth requires expanding our portfolio of marketing and digital services to deliver even more innovative customer experiences to our clients," said Matthias Schrader, head of Accenture Interactive, Germany. "Together with Kolle Rebbe, we will have the ability to deliver end-to-end brand experiences, from activation in traditional media to targeting in programmatic channels and personalised content and e-commerce. Acquiring Kolle Rebbe advances our global strategy to bolster Accenture Interactive’s creative footprint and talent in the market." Kolle Rebbe, founded in 1994, is responsible for some of the most-recognized campaigns in recent years in Germany, such as Google’s "Life is a Search," Lufthansa’s "#sayyestotheworld," Audi´s "Next Level Luxury," the campaign for Ritter Sport, which has been running successfully for ten years, as well as the launch of Netflix programs, Narcos and Better Call Saul.